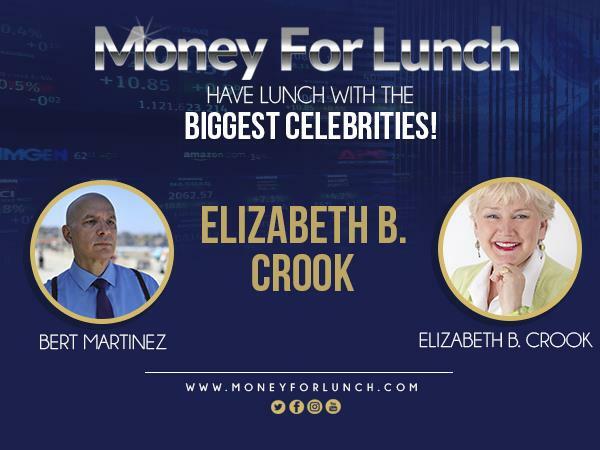 Elizabeth B. Crook As the CEO of Orchard Advisors for the past twenty-plus years, Elizabeth Crook has helped CEOs and entrepreneurs think and act strategically to grow their companies and find greater personal satisfaction. She has shown countless individuals of all generations how to invent and reinvent themselves. Crook knows how to inspire people to gain a fresh sense of what they can accomplish in their lives, think about themselves with compassion, develop a sense of humor about their challenges, and ultimately take action. 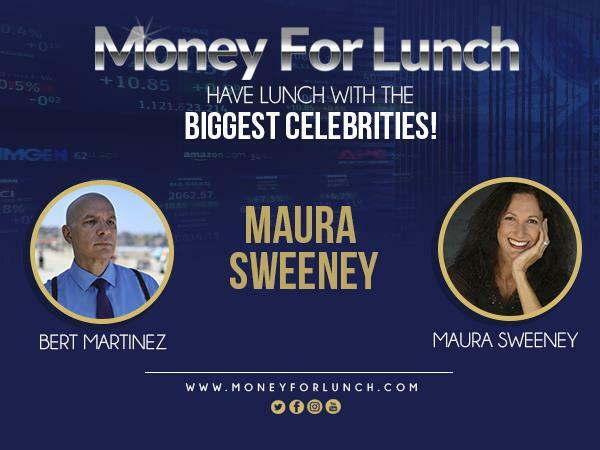 Maura Sweeney A voice for a better world, Maura Sweeney shares a 'living happy - inside out' mantra through books, podcasts, a Huffington Post column international speaking and over 200 media interviews. Using reflective questions and insightful stories, she helps individuals find their voice, entrepreneurs develop their brand and leaders emerge into their most influential -- and highest -- versions of self.